Setting The Record Straight: >>portfolio: *photography: Kia Mistilis // Journalist, Photographer, Editor. 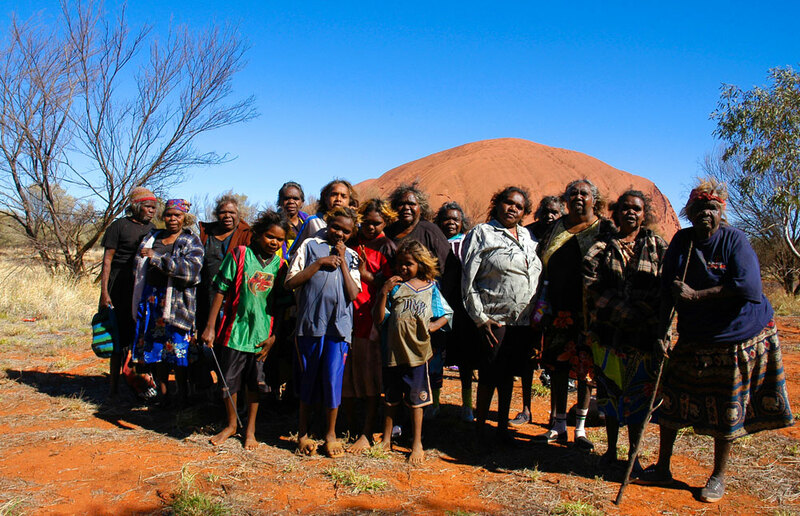 Mutitjulu women and children in their communiity. Uluru, central Australia.